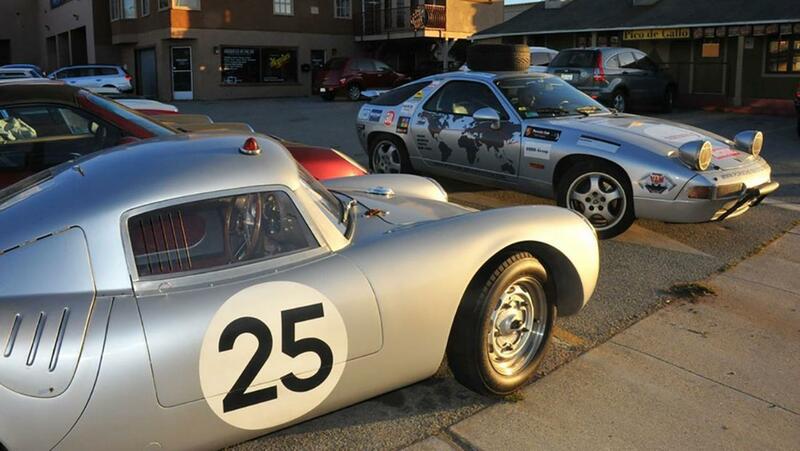 A 30,000 kilometer, 5-month journey from Paris to New York in a vintage Porsche. 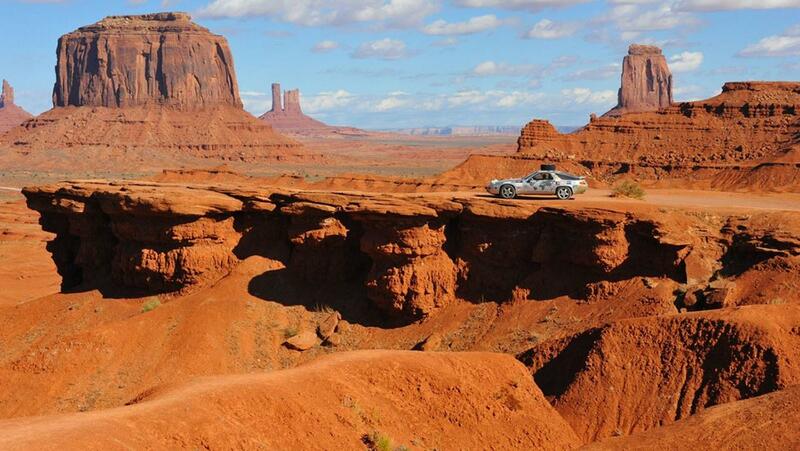 Last year, Frenchman Philippe Delaporte went on a road trip with his two sons. This trip was much longer than one you or I would take, running from Paris to New York the long way around the globe. If you've seen the documentary series "The Long Way Round" with Charlie Boorman and Ewan McGregor, then you'll have an idea of the trials and tribulations involved in running around the world from Western Europe through Asia, into Russia, Siberia, boats to Japan and then on to Alaska and through North America to get to New York. People are absolutely fascinated with this global circumnavigation thing, and it's been attempted a number of times. 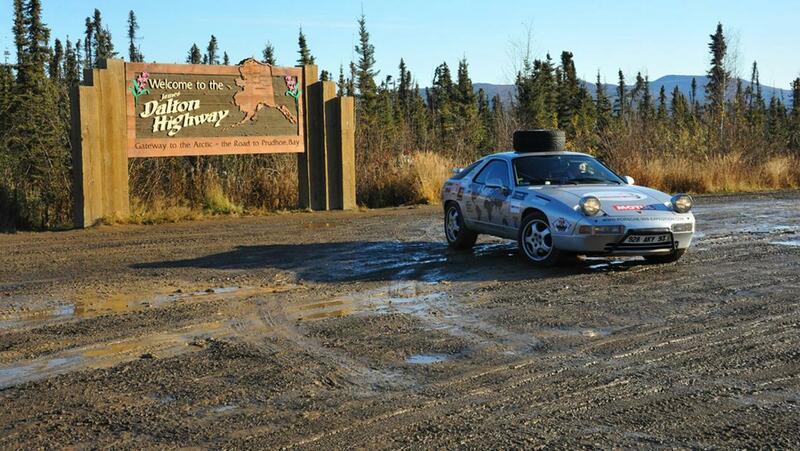 This is the first time we've seen it done in a Porsche, however. 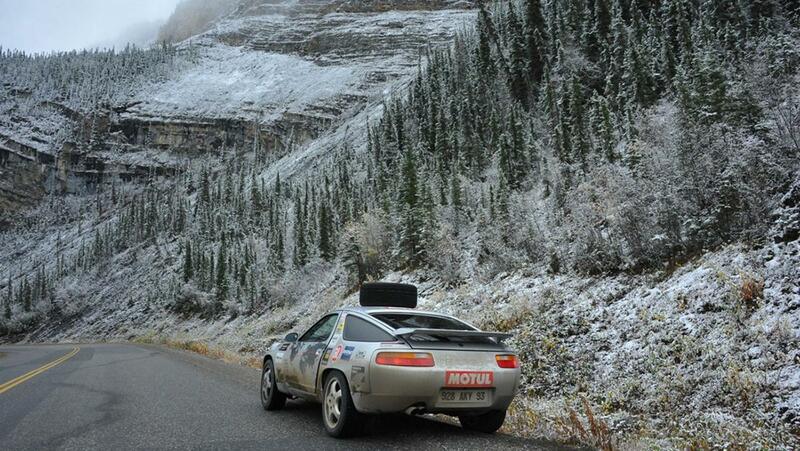 When people think of a rugged overland-style Porsche that is capable of such a journey, the 928 is hardly the first one to jump to mind. Perhaps a Cayenne or perhaps even an old aircooled Carrera 3.2 with lifted suspension. People often think of the 928's complicated timing belt system and the detrimental effects of its failure, possibly enough of a turn off to negate the idea of such a trip with such a vehicle. When that glorious overhead cam V8 is in tip top condition, however, it is nearly unstoppable. Whether the engine was modified with lower compression to avoid issues with lower quality fuels in Asia, we aren't sure. This isn't the first time Delaporte has been on a long trip, either. 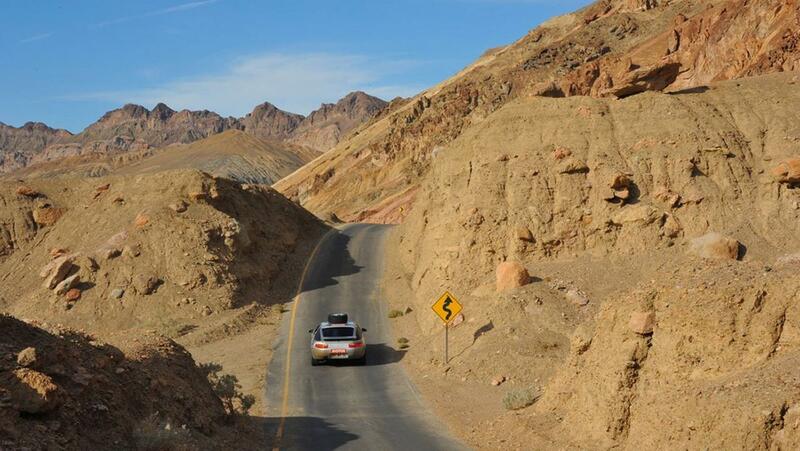 Back in 2011, he took his family on a tour of 23 capital cities across 27 countries. For this trip, he'd planned some quality seat time with his two sons. Philippe Delaporte recounts: “I did each of the two main stages with one of my sons: the first from Europe to Asia, the second through North America. That is the dream of any father who has a passion for cars and traveling.” It sure sounds like a load of fun, and probably a lot of work. Perhaps one day we'll load up our 912E and hit the road for 30,000 kilometers or so. 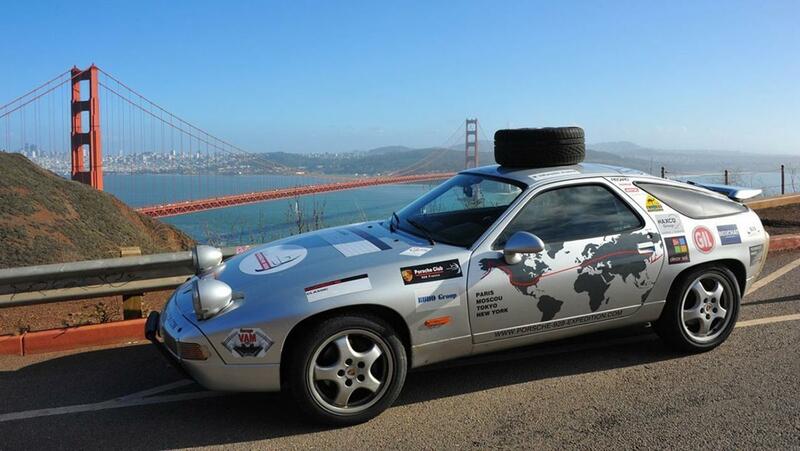 If you can read French, there's a bit more information on the journey on their website, Porsche-928-Expedition.com. 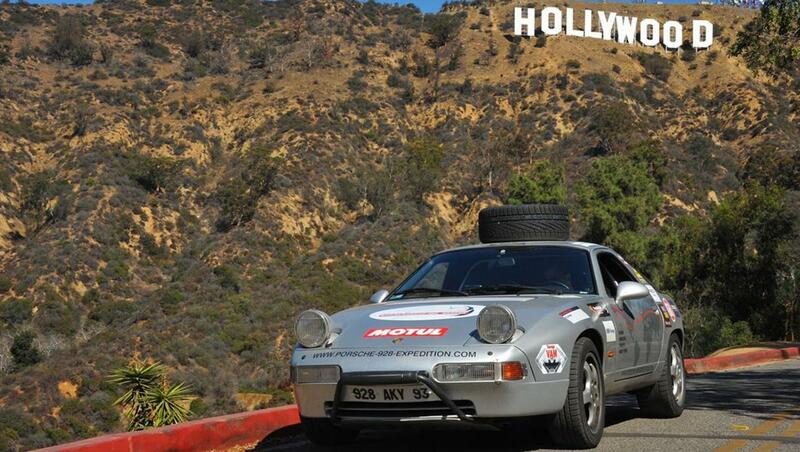 Motor Trend Pits A 928 Against An Infiniti SUV? 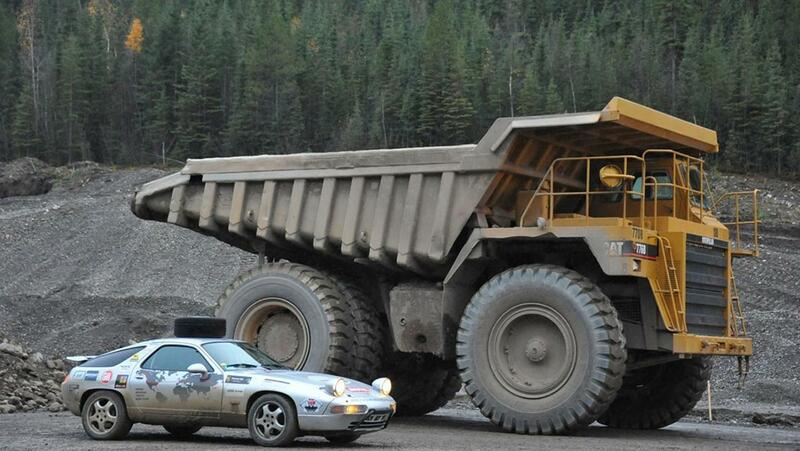 Possibly the strangest match-up we've ever seen, it's a compact utility up against a Grand Touring Porsche from over twenty years ago. Those 911s are for quibblers and pedants. At least, it should be. Some love for a misunderstood Seventies icon. Oh, yes, Drive-By Truckers have their own coffee.